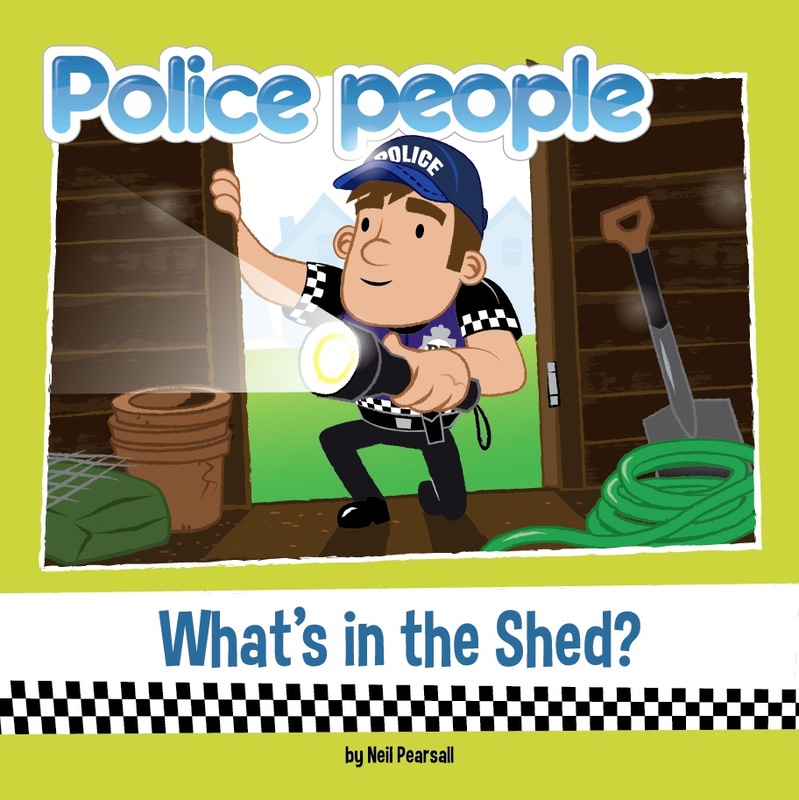 Police People: "What's in the shed?" NOW AVAILABLE. It is finally here and available. "What's in the shed?" 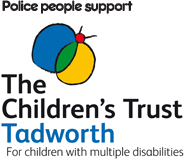 is now available to buy. Join PC Bill and friends in their next exciting adventure. 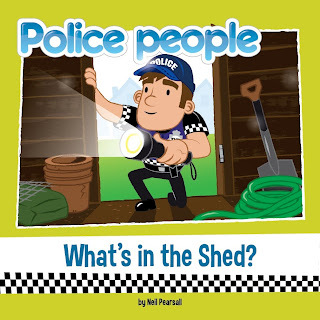 Available for next day delivery from www.policepeople.co.uk Amazon, WH Smith and Sainsbury's online. Join our free give away! "What's in the shed?" NOW AVAILABLE.